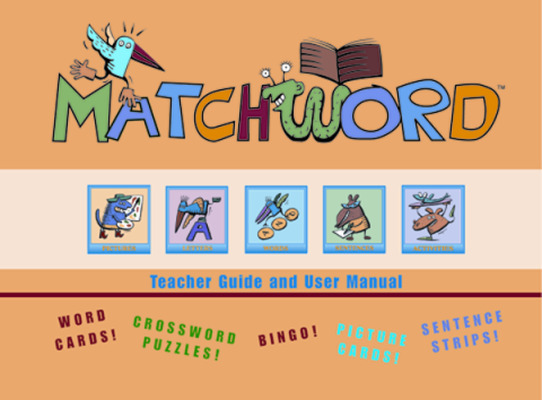 MatchWord is a software program teachers can use to help their students develop literacy skills. It saves teachers time by providing them with the ability to search for and select pictures, letters, or words and use them in a wide range of literacy activities. Using MatchWord, teachers can create exciting environments for students who have different skill levels and instructional needs.